← Poland to Break with EU by 2020? Yes, the rumors are True. 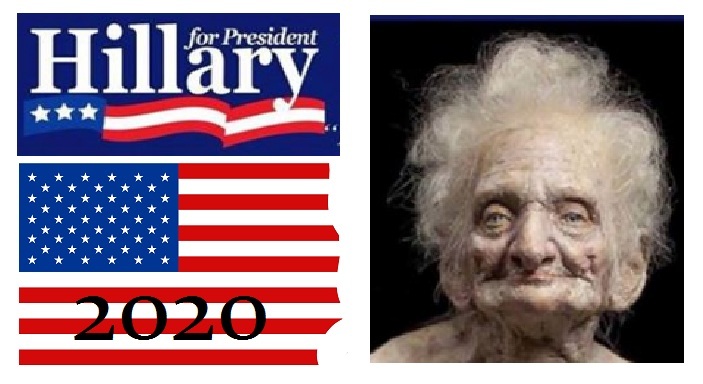 Hillary is indeed planning on running again in 2020. She will throw her Pants-Suit into the ring. I have been hearing that for months now from several sources. It has now even appeared in the Hill publication. Hillary is a diehard ’60s women’s libber and she actually believes it is her divine right to be the first woman president. The Clinton’s were masters at controlling the Democratic Party. Let’s see how she will get them to “plead” with her to run – that is what the rumor is behind the curtain. She will pretend there is nobody else and the Democrats will lay flowers at her feet and beg her to run.